With a client like 800Flower and a category around giving gifts, there’s always something to celebrate. As mentioned, within six months of winning the client, the teams for search and email marketing increased the conversion rate by 700%. 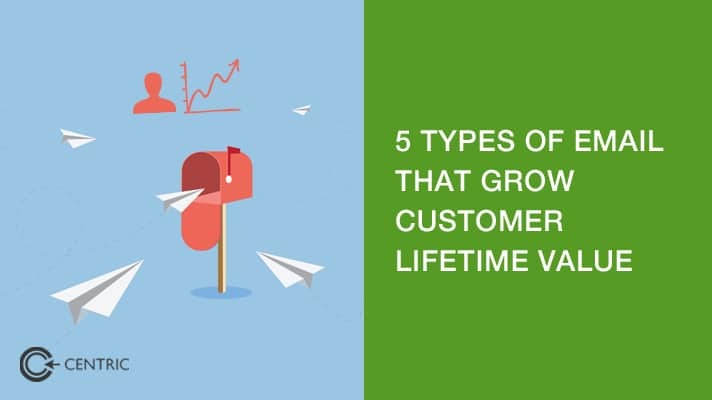 Our analysis for 2016 shows that there were five types of emails that grew customer lifetime value at an unprecedented rate. The target segment starts being a consumer after the first purchase, a customer after the second. For each milestone, drop them an email. A/B test the context, copy and offers of your emails for conversion rate optimization. Offers made can have timers on them or an expiry date to encourage swift action. To improve the customer lifetime value, use C2 to set a timer that sends out a special promotion (which represents a complimentary with of the purchase made) 2-3 days after the purchase. Not all product categories merit a second purchase (cars, homes, TV’s), so its important to cross sell complimentary or add-on products. 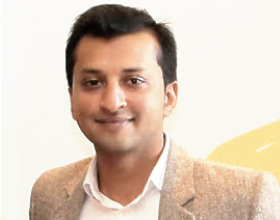 The goal here is to achieve high returns on the marketing investment as early as possible. Use C2 to segment customers by the one’s whose birthdays you are unaware of. Rope them in on a milestone of your company and offer them a coupon in return for them sharing the dates for their birthdays, anniversaries and special occasions. With a client like 800Flower.ae, every day can be a celebration, it’s just a matter of personalizing the messages. Stand out from the crowd by aligning your brand from an occasion outside of birthdays and anniversaries, such as a promotion, job anniversary, business deal or even graduation anniversaries. At least once a month, preferably during the first week, let your customers know how many loyalty points they’ve racked up and what it means in availing special gifts such as branded merchandise & apparel. Use C2 to create and track events, then emailing segments that have taken the actions that qualify them for special deals and gift cards. To encourage shareability, make the reward associated to your product or service while tying it to a milestone your audience is proud of. In the case of 800Flower.ae and similar gift giving businesses, the milestone can be around being a giver or generous. On the infrequent chance of an order being returned or a bad review, reach out to the customer with a heartfelt apology email and show empathy that is specific to the occasion. Follow up with emails that show that steps have been taken to rectify the issue raised while ensuring your emails make no attempt to sell the service or make an offer. This approach is effective in turning around churn rates and growing the customer lifetime value. Leave problematic targeting out of the equation by emailing customers about their purchases to understand whether they are the intended consumer or another. An example of this is the Valentines Day deals at 800Flower. By understanding the context of the purchase and building a behavioristic profile around the customer, offers can be made that reflect an understanding of whether the registered customer is the assistant of the CEO that wants to gift a bouquet to his wife or the man himself. Segmenting customers in this way paves the way for B2B opportunities as well. After deliveries are done, email the customer with an offer for cash back in their account, in return for a form fill out that gives your marketers an insight on the buyer. Don’t worry, the cash back is only valid for the site you sell through.